Did you know that plants grow faster and larger in greenhouses? This #funfactfriday means a lot to our greenhouse project at the Watoto Wema Home in Nairobi, Kenya. The produce that is grown through this sustainable micro-project supplements the children’s diets with healthy produce and is also sold in the market. The profits from selling these veggies will go towards educational costs for the children. 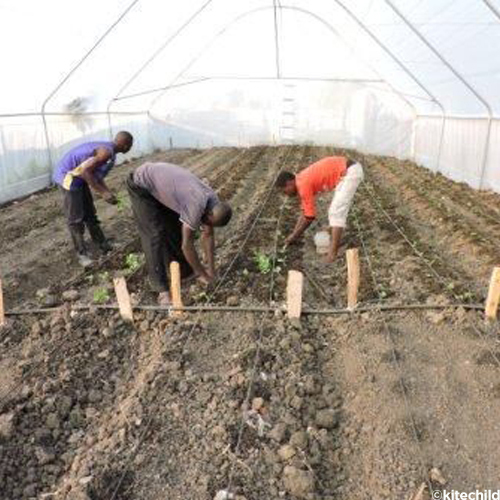 These greenhouses are changing lives!